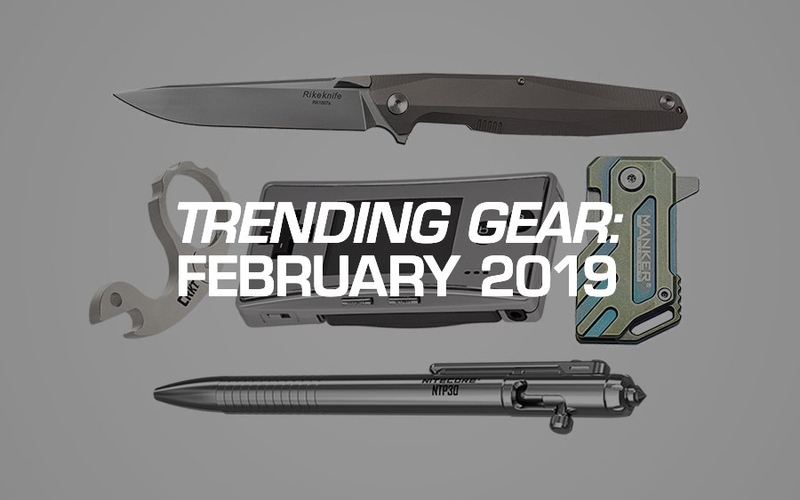 This past February's top-ranking gear includes a wide variety of pocketknives, pens, tools, and some pocket-friendly fun to boot. 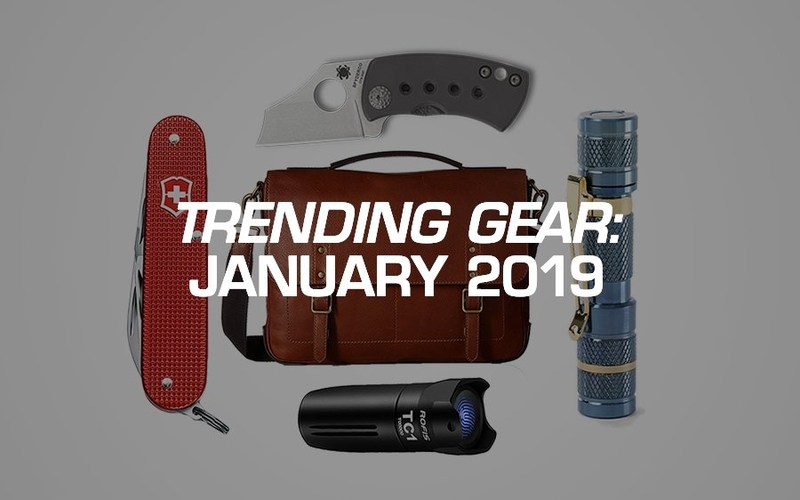 Another year, another great time for gear. 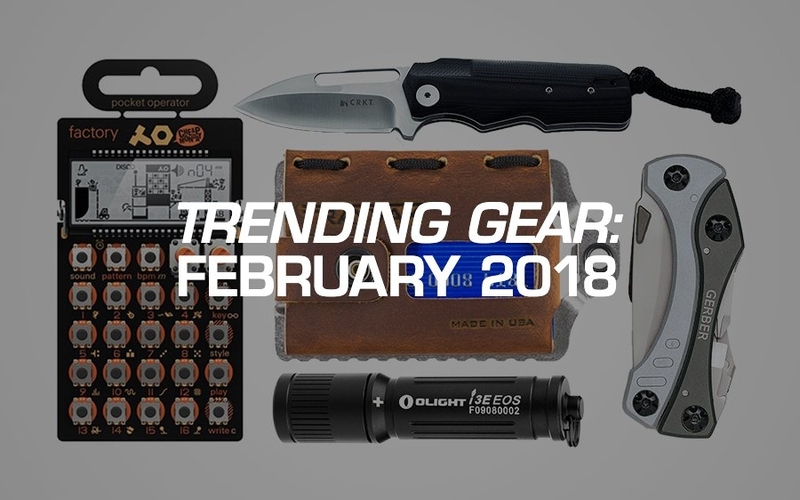 With upgraded manufacturing processes and the advancement of tech, it's the best time ever to add a new piece to your EDC. 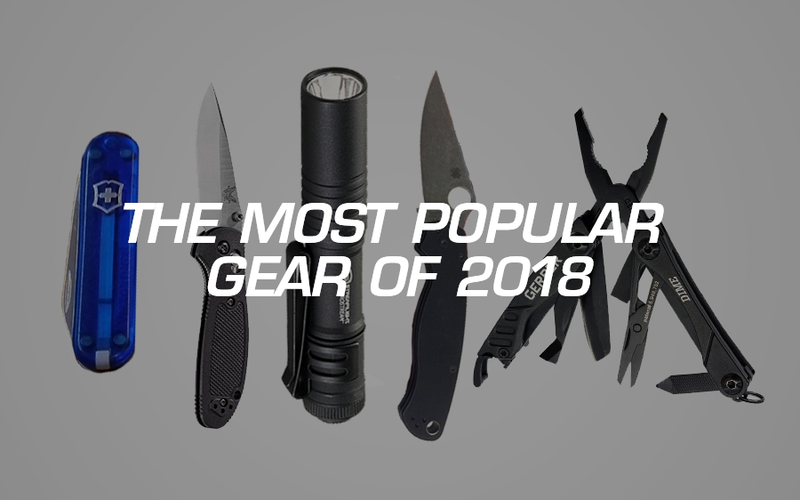 So when all's been said and done, 2018's list of most popular gear should be filled with the latest and greatest, right? 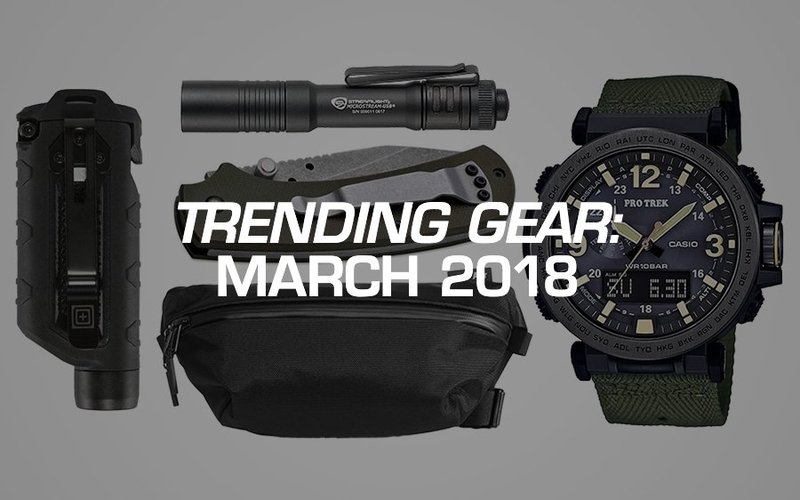 Well, that's what we thought, too. 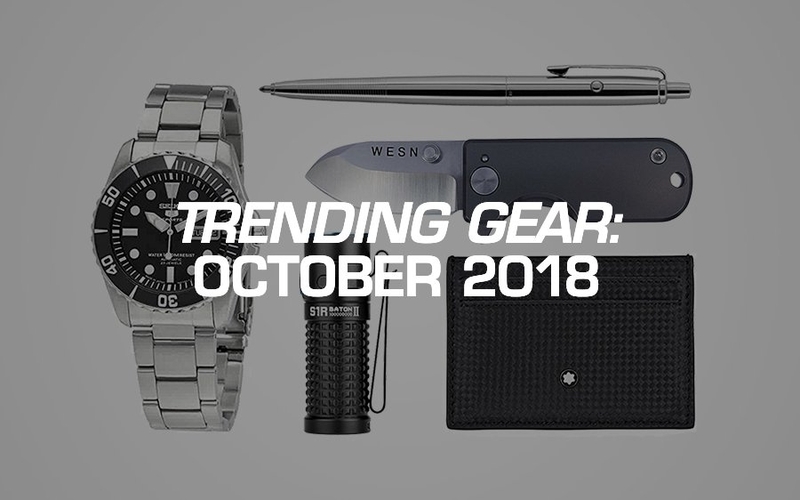 Instead, when we looked back through our database for the year, the surprising standouts were well-established EDC essentials. 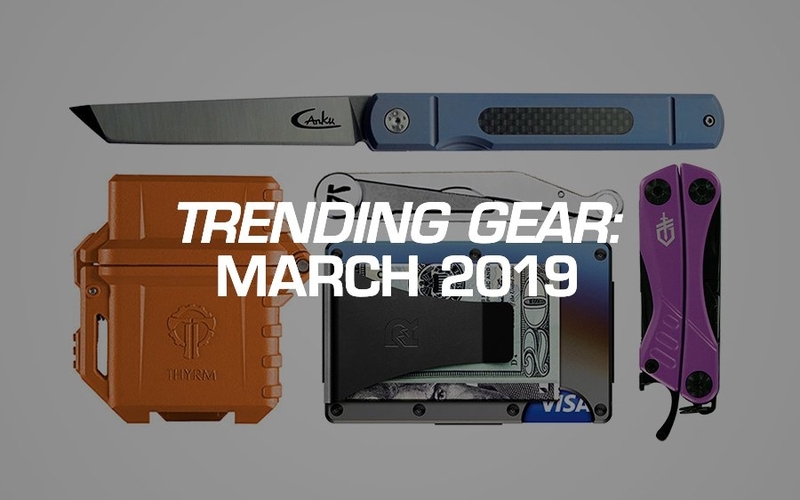 It bucks the trend for what we were expecting to be a list of only the freshest gear, but more importantly, it shows that the classics never go out of style, or ever skip a beat with how useful they can be, even today. 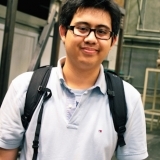 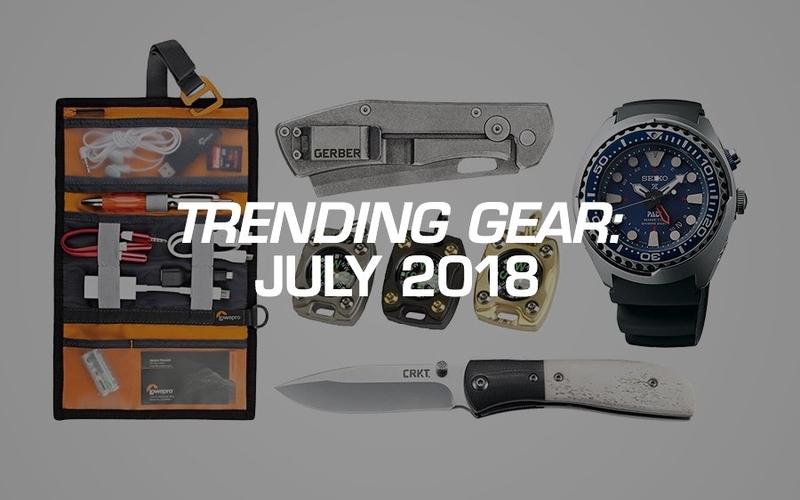 Even better, it's a great list to show new EDCers gear that will stand the test of time. 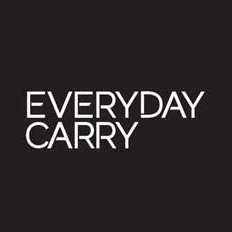 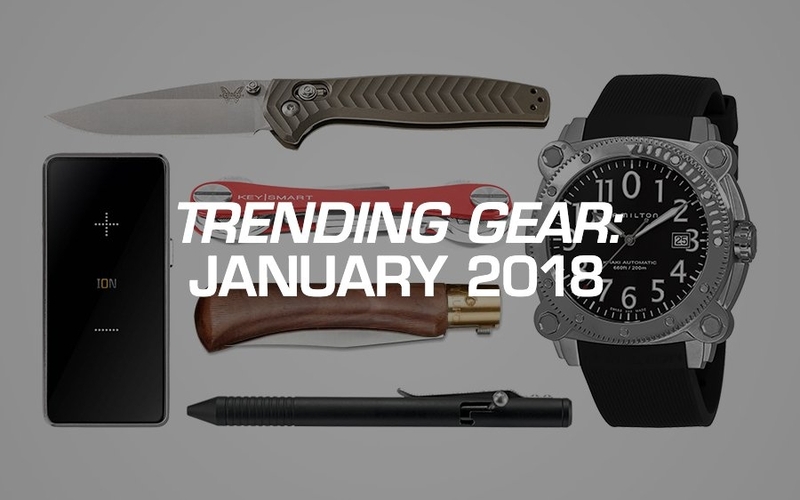 Read on below to see 2018's most popular—and timeless—EDC gear. 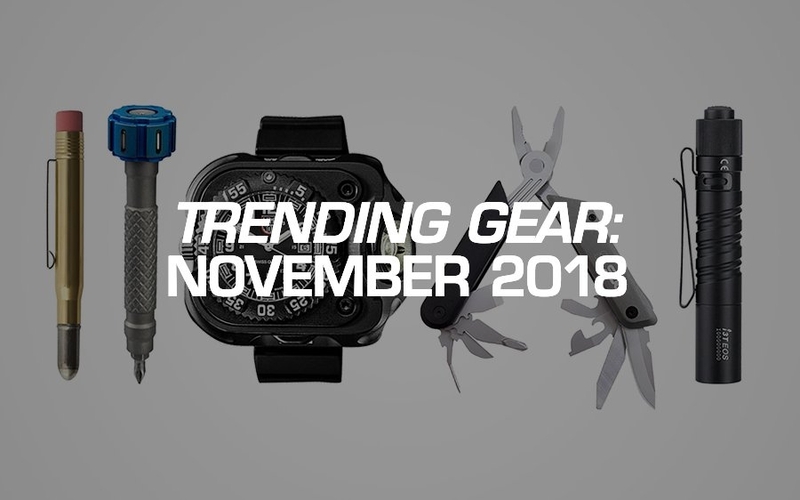 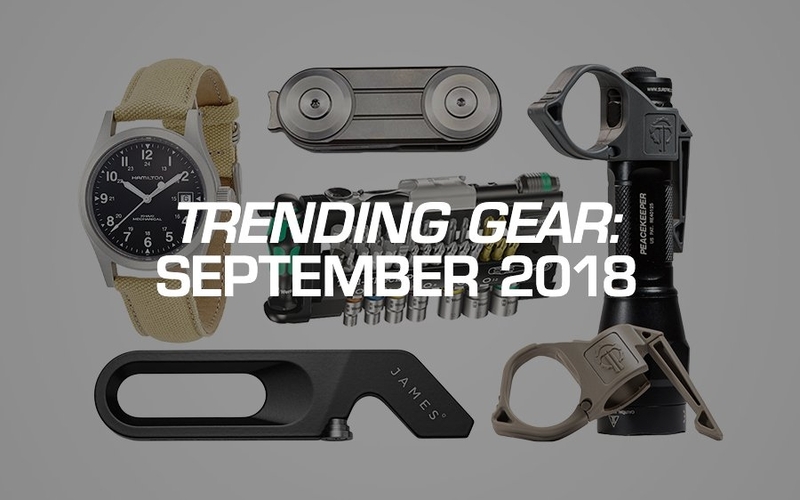 Over the past month of October, it you were most interested in slim cardholders, classy pocket knives, affordable divers, and more… Let's break it down. 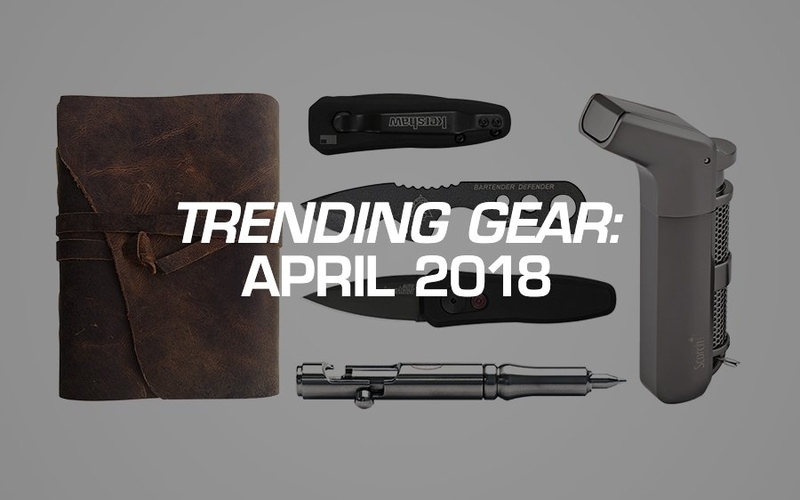 Looking back this past September, it you were most interested in compact workhorse pocket knives, all-in-one tool kits, classic essentials, and more… Let's break it down. 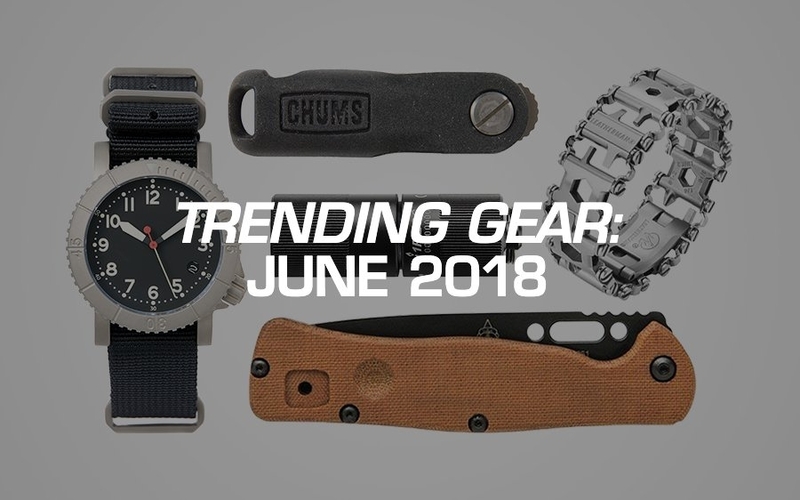 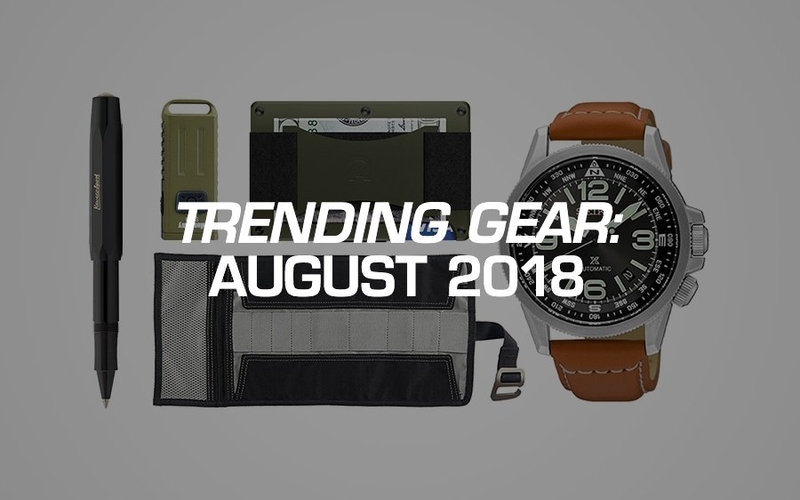 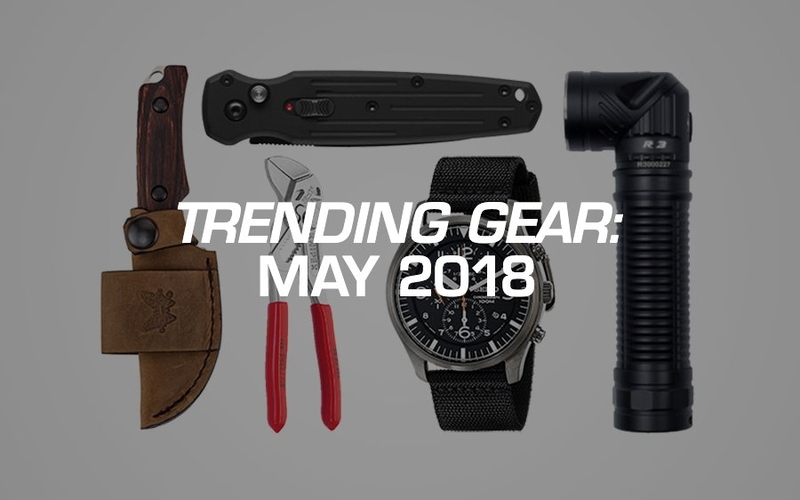 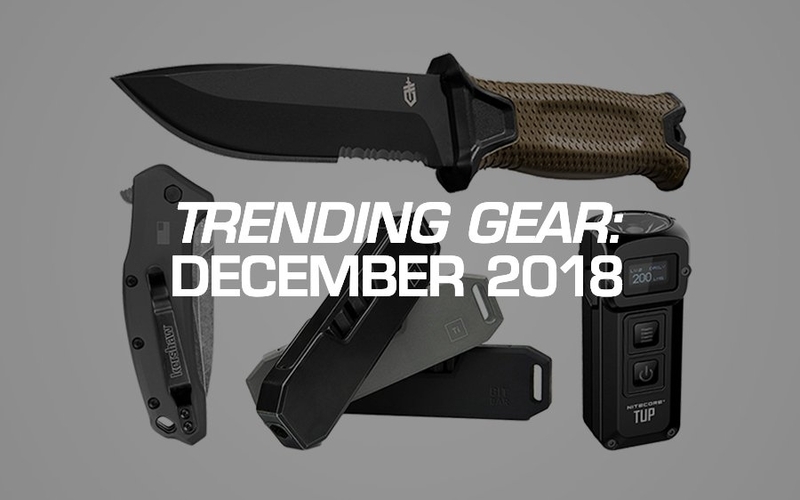 With August behind us, it looks like you were most interested in slim metal wallets, unique gear pouches, knife-based multi-tools, and more… Let's get into the list.